India’s online gaming industry is expected to reach $1 billion by 2021. Does this country have any place for a sport which is entirely played online? 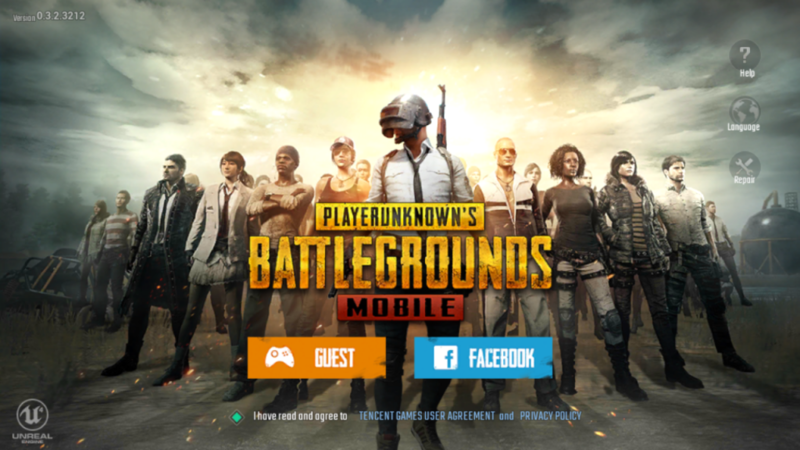 Sports tournament in the country with a prize pool of INR 1 crore, The PUBG Mobile India Series 2019. If you think PUBG is the only game being played by gamers in India, you are definitely wrong. 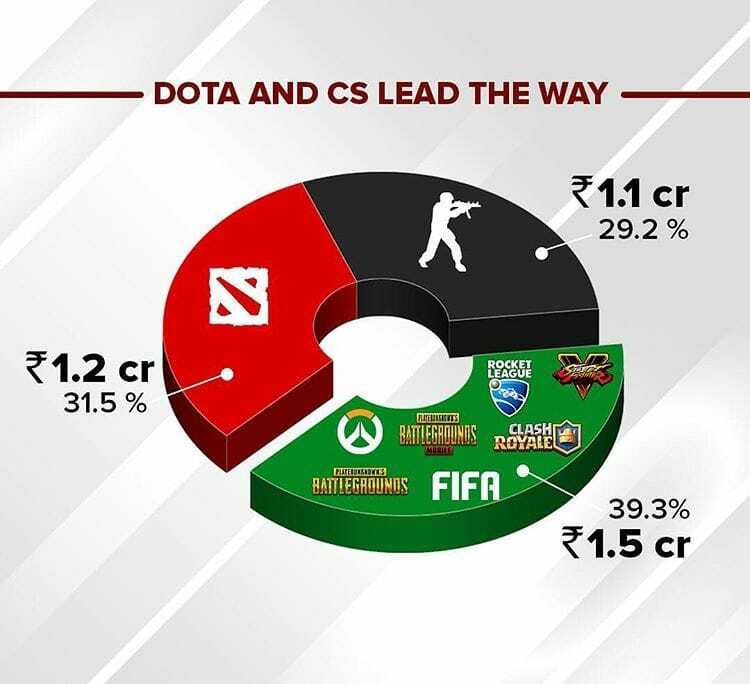 Games like FIFA, Counter-Strike, Dota and Overwatch have been fairly popular in India for quite a while now. e-sports has been around for a few years now, but it is gaining popularity and support as well-known companies and Startups are holding tournaments with lucrative prize pools all over India. Prominent example of the same is U Sports (which launched a league U Cypher). According to Newzoo (an organization that tracks the market of games, e-Sports and mobiles) estimated last year that there were approximately 263 million gamers in India. And if you are any good at playing you can win a medal at The Asian Games for India (though it won’t be counted in the official tally) or maybe at The Olympics also. 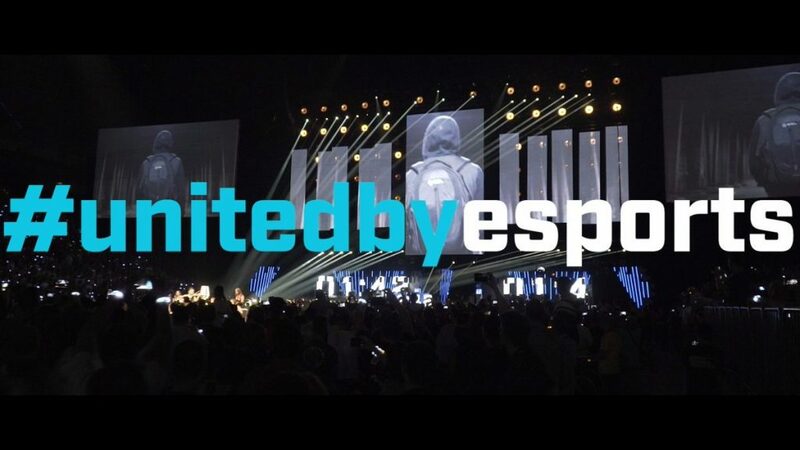 e-Sports was included as a demonstration sport in the 2018 Asian Games. 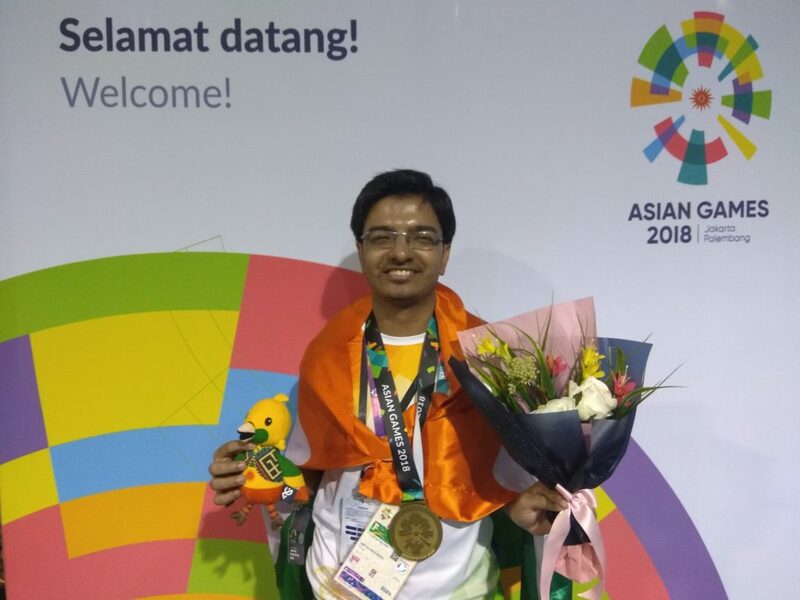 Tirth Mehta won a bronze at The Asian Games 2018 as he finished third in Hearthstone, an online collectible card game. This got media coverage and possibly the first time many people in India who are far away from the gaming world got to know about the already existing and buzzing, e-sports. Various e-sports global tournaments were conducted in India in 2018 like the AFGC- Asian Football Gaming Championship which held a FIFA tournament in Mumbai, the joint-winners of the championship were both Indians. 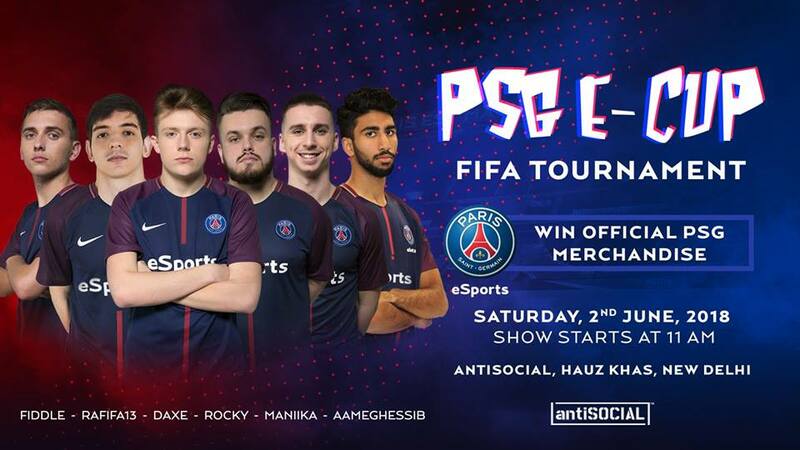 PSG e-Sports also hosted a FIFA tournament in India. As more and more Indian gamers are taking part in global events, the e-Sports scene in India is growing and getting better day-by-day. The number of players and tournaments are growing at a rapid pace in India. 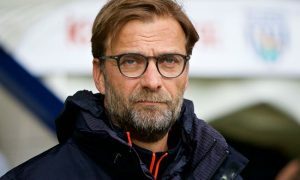 That day is not far away when you get that one kid saying his/her favorite sport is one of the games on the PlayStation and pursues it as a career choice. E gaming scene in India is going nowhere but up . In the next 5 years India can be the biggest market for E Gaming companies around the globe . If you still haven’t chosen a field for yourself then you can also choose e gaming as a serious profession .